To be honest I have no interest in the drive way at all. I know it needs to be bigger, Jack will be driving next year so we need space for an extra car arghhh how on earth has that happened my child driving. But the new windows were my baby, that was until I got the price. We have had a few quotes but they all seemed to include a bit of compromise. And the one thing I was told I could not have, was sash windows. Our house is a quirky little country house and sash windows would finish it off perfectly. But all the fitters told me they would be too expensive. So, I compromised, went for artificial sash effect in grey. Decided to have only the front of the house done as we will be changing our kitchen in a few years and will be installing bi-fold doors across the back of the house. And then came the price, I nearly cried 6k, 6k for compromise how on earth can I pay 6k for compromise. So I resigned myself to keeping my dull windows. But I have recently discovered Quickslide windows and doors, and guess what they have the exact windows I want and not for the thousands the fitters told me they would be. 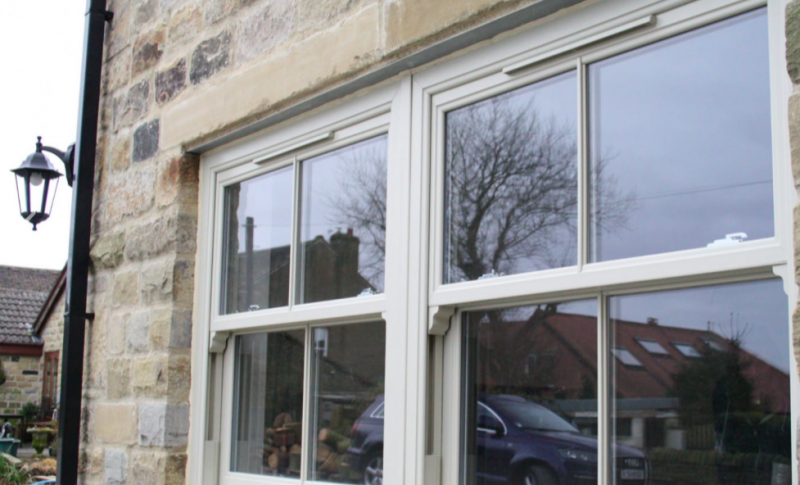 Beautiful sash windows in grey with a wood grain effect. I can just see them on our little house. Although the more I look at the website the more I want the off white version, they are so pretty! 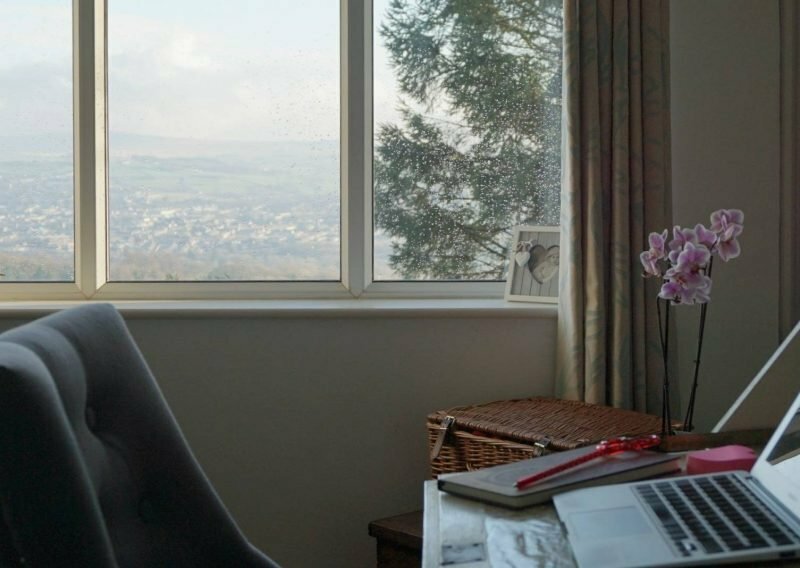 Our current windows are uninspiring, very plain with tiny openers at the top that to be quite honest are a total waste of time they are not big enough to let a breeze through the tiny high up space. I can just see me now, on hot summers days working at my little desk with the breeze on my face, with my gorgeous sash windows wide open. All snuggled with the open fire in the winter, the snow settled on the windows. 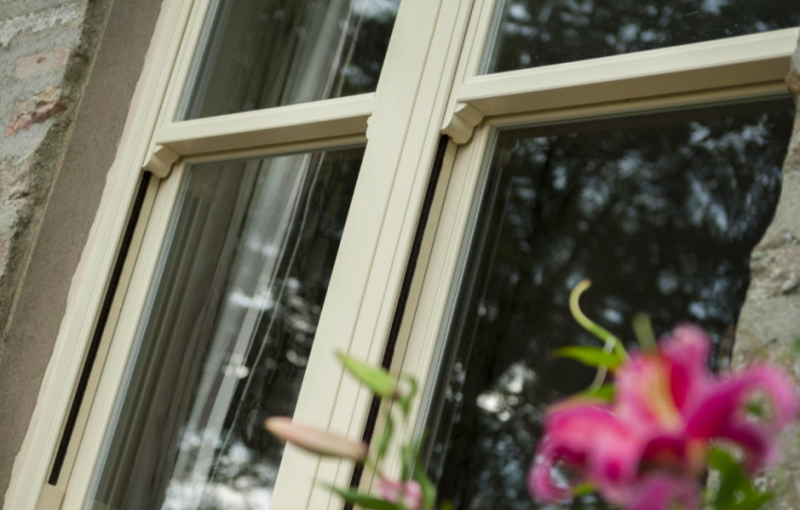 Windows can, make such a difference to the appearance of a home can’t they? And sash windows are exactly what our little house needs, you can’t have a house in the country without pretty windows. So watch this space, cool summers days and snuggly winters with snow laden sashes here we come. Good luck with getting your dream windows! It seems like every decision to improve a house costs thousands. We need a couple of new windows, but first we need new bathrooms! Hopefully that will be done in a couple of months, so we really need to start choosing stuff!